As Christians, we acknowledge that we live in a broken world. God also calls us to be transformative agents in that world (Rom 12:2). As Lutherans, we have a historical precedent for involvement in the public sphere, from the life of Martin Luther to today. 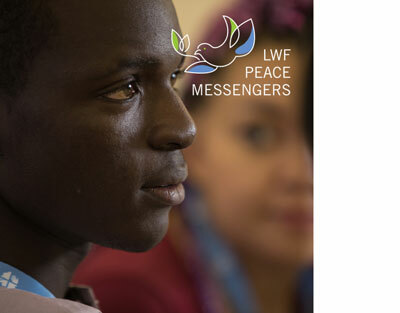 The LWF fosters participation and leadership of young people between 18-30 years in all its programs. 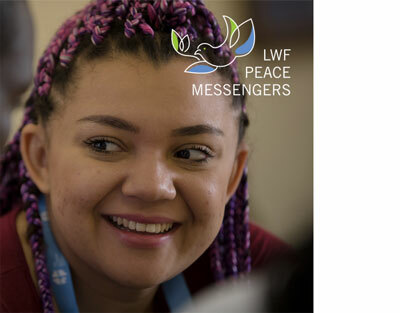 The LWF strategy 2011-2017 states: “Young people have a place and a voice in all aspects of church and communion life, including decision making and leadership.” Thus, young people are seen as active contributors to change and peace. Today’s youth have energy, creativity, and passion, and they are not bonded by conflicts of the past. By providing them spaces for dialogue, training them as peace builders, and supporting them even at the highest levels of leadership, we will enable young people to build a future for themselves and for their communities. 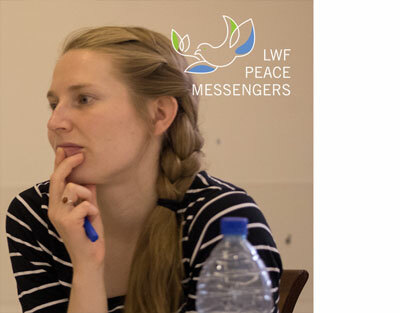 The primary objective of this LWF Youth program is capacity building for youth to become well equipped “Peace Messengers”. The understanding of peace and conflict, conflict analysis and conflict resolution are key to the Peace Messengers, in order to plan and facilitate training in the local communities. 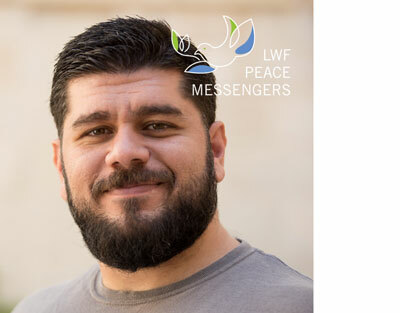 The LWF provides a training course book for local trainings, organizes an annual global training of trainers, and coordinates a network of peace messengers. Involving the community’s senior leadership, to both encourage intergenerational dialogue and to provide positive role models for peacebuilding. The training is designed to include participants from different communities and different faiths. 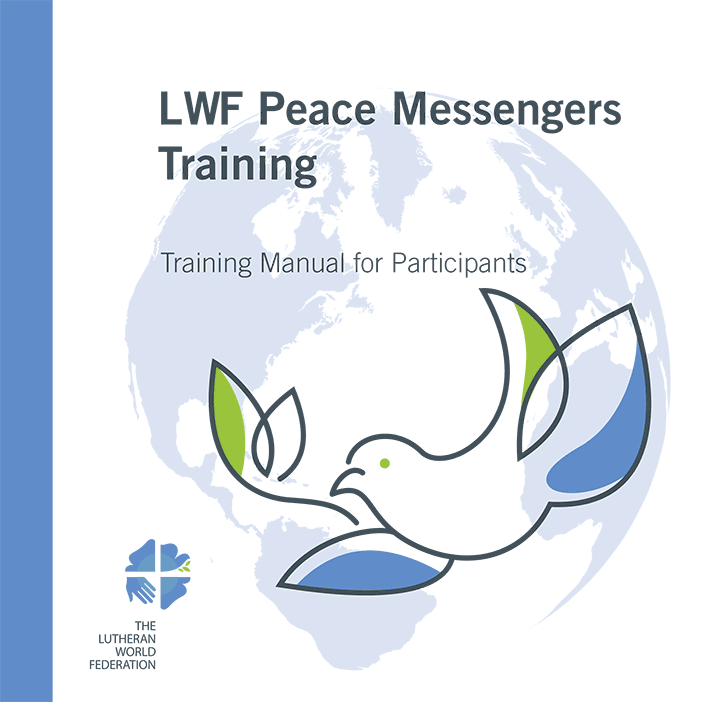 LWF Peace Messengers Training Manual for Participants to be used by LWF member churches.